Our rural location enables us have to have plenty of access to fresh air and the natural world. As well as our own secure garden accessed direct from the school, we are a hop, skip and 200 yard crocodile walk to our nature space in the allotment. 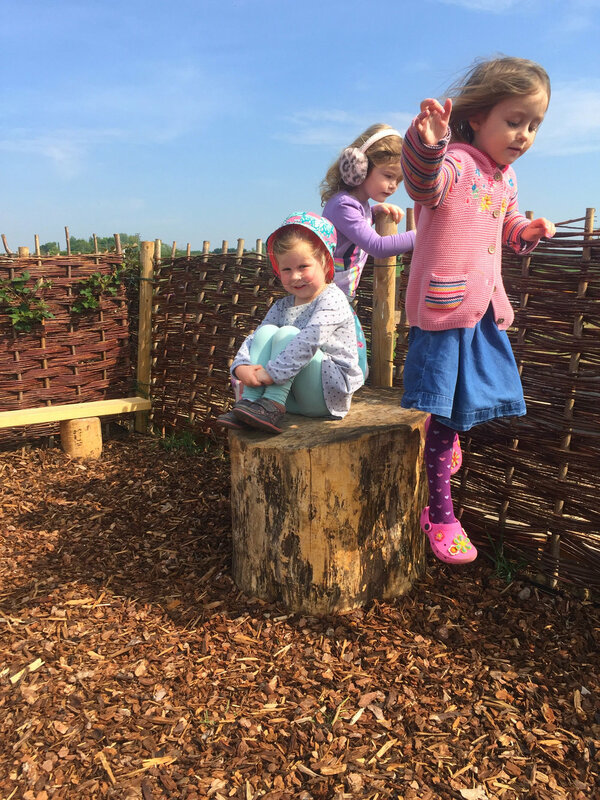 Alive with the magic of nature, our space has a real fairy house and a living willow structure to encourage imaginative play. Our mud kitchen encourages children to get stuck in - no one can resist a mud pie! 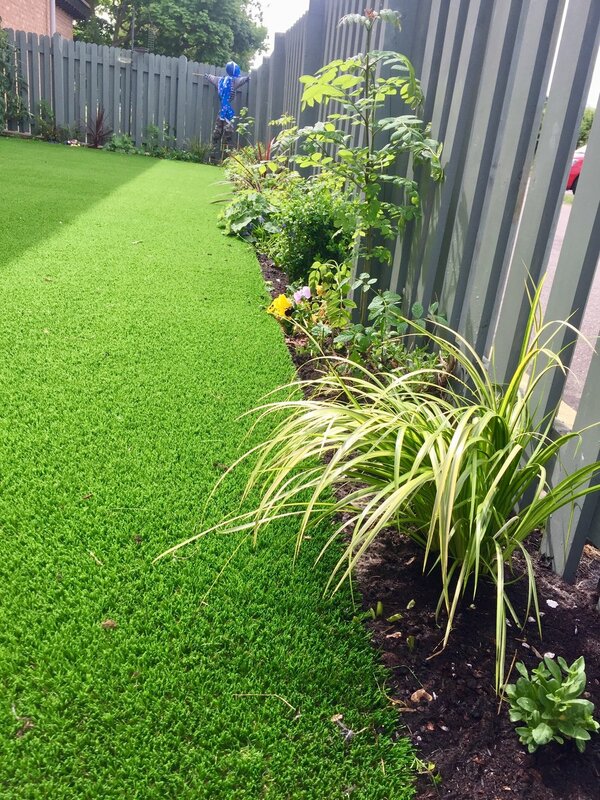 Astroturfed for safe year-round play, with a sand table and wendy house, our garden is great place to burn off energy. The children can get in spin with our fleet of balance bikes, or just enjoy sensory play. The changing seasons, daily weather and local wildlife all come under scrutiny during our nature walks. What we discover can often be tied back into our curriculum goals for literacy and numeracy.